We’re a full-service commercial construction company building in Panama City, FL. We believe Panama City Area businesses need to help each other out and support each other. 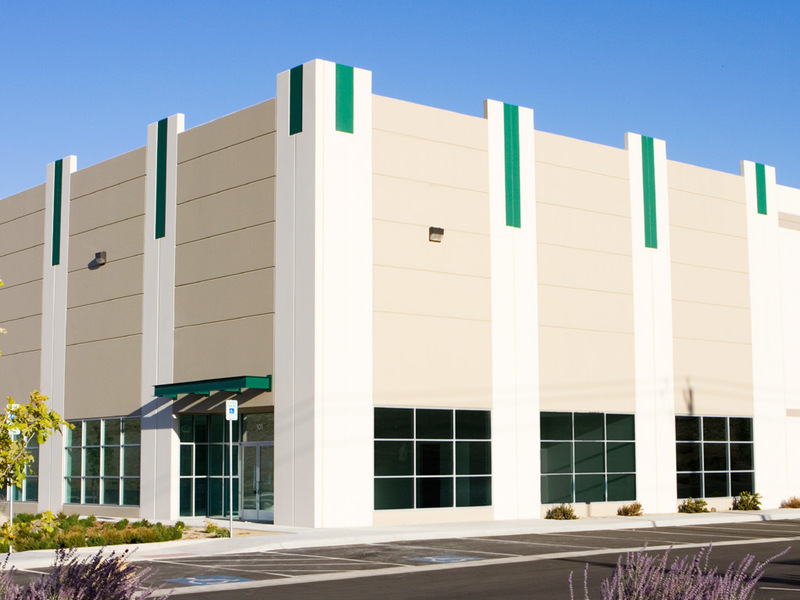 We offer affordable Commercial Construction services to help our area businesses look and function at their best. Further helping our community, we accept government contracts saving Panama City time and money, and contributing to the longevity of the area. We are capable of managing site selection, designer coordination and the permit process. A key aspect of any commercial project is the estimation. Winterfell provides cost analysis and scheduling. Our subcontractor relationships are solid and our quality standards are high. We can take on all trades needed to complete your project. Contact us today for a free consultation or to learn how we can help you on your next Panama City Beach commercial construction project. We listen to you, We are committed to providing our commercial clients with the support they demand and deserve throughout the construction process..
Building relationships is important, At Winterfell Construction, we have worked hard for over 12 years to build respected and mutually beneficial relationships with our subcontractors, we feel building a relationship with you is equally important. Experience with commercial projects, From material selection to project management, we have extensive experience in all aspects of commercial construction projects.